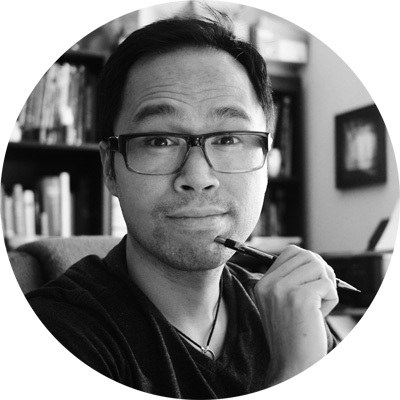 freelance artist time management Archives - Rabbleboy - Kenneth Lamug Author / Illustrator Read more >Things I learned: You don’t need more time. Things I learned: You don’t need more time. Read more >Things I learned: You don’t need more time.